The portal to adventure and the first leg of the Oregon Outback. This car free, gravel, rails to trails route crosses picturesque farmland into the wooded hills of north eastern Klamath County and beyond. This is our favorite bike for this trail because you can explore the whole thing over the course of several days. 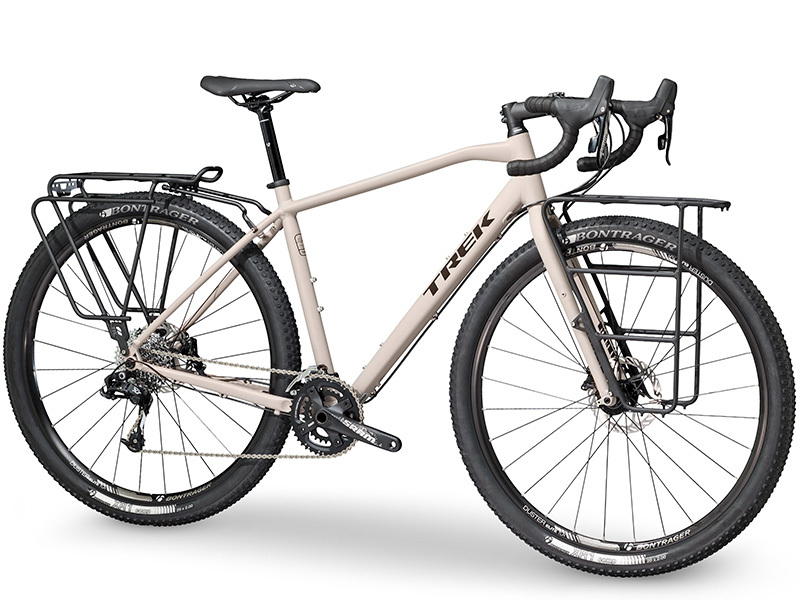 The 920 features wide mountain bike tires to handle the soft stuff, with comfortable drop handlebars to go the distance, and some of the most well thought out racks we've seen on bikes in this category.